Remo Recover Mac tool recovers data from iMac that are lost due to accidental formatting, drive failure, missing or damaged iMac volume, etc. To perform quick data recovery from iMac Buy it now! Some unpredictable situation may occur and results in loss of data from iMac. But data loss from iMac is not the permanent one as lost files still exist on your iMac. 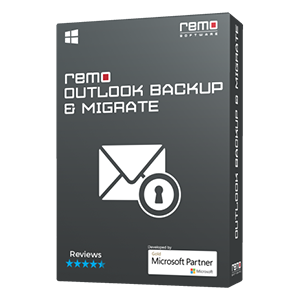 And you need to use Remo Recover Mac software, to restore them from iMac with ease. 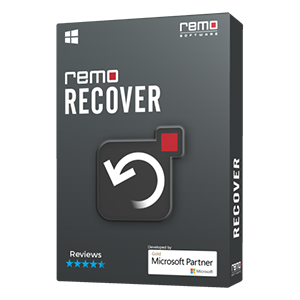 Download Remo Recover Mac software on your iMac by clicking the Download Now button. Install the software and then launch it to restore files from iMac. In next window, select either “Formatted / Reformatted Recovery” or "Volume Recovery"
What more can Remo Recover Mac do? You are recovering files from Pen drive, external hard drives, memory cards, USB drives, FireWire Drives, iPods, etc. Files are to be recovered from MacBook Pro, MacBook Air and Mac Mini etc. Interruption during transfer process, Apple partition map corruption, iMac drive crash, journal or catalog file corruption, resizing volumes using third party applications, volume header corruption, operating system malfunction, etc., are some of the causes for losing data from iMac. Regardless of how you lost data from iMac, Remo Mac Hard Drive Recovery tool will help you to restore files from it, without any problem. 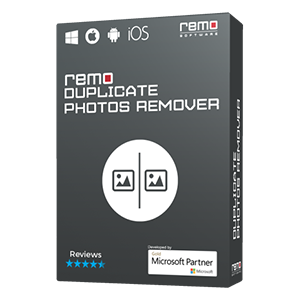 Remo Mac Recovery Tool deeply scans and restores deleted files from Mac OS X Mountain Lion in an easy way.